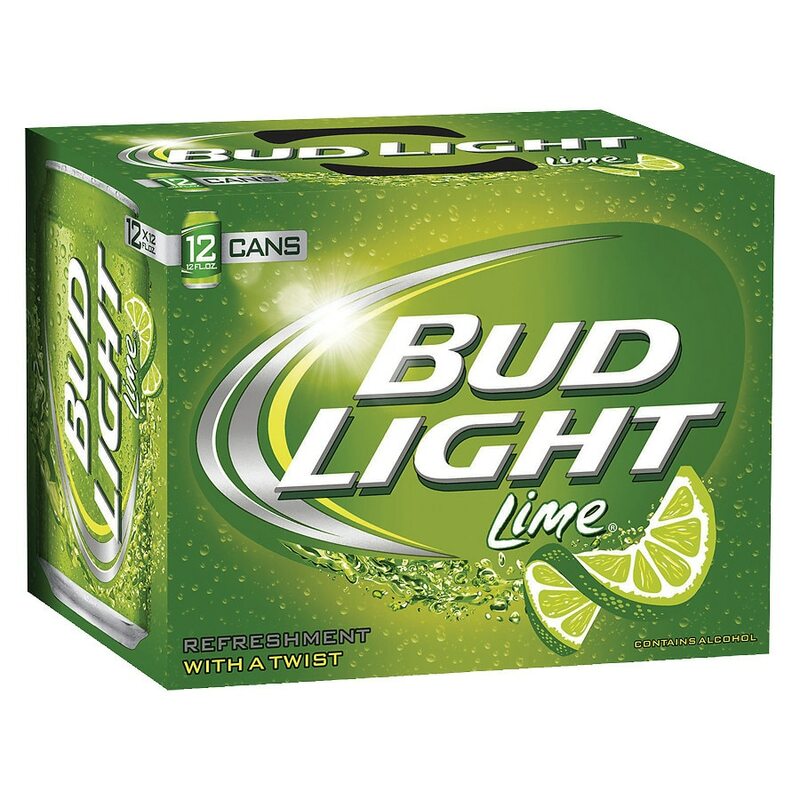 A premium light American-style lager that combines the superior drinkability of Bud Light with 100 percent natural lime flavor. Light-bodied brew with a delicate malt sweetness, clean, crisp finish and the taste of a fresh squeezed lime for ultimate refreshment. Perfect for summer refreshment, it offers adults the citrus taste expected from a fresh squeezed lime, without a trip to the produce aisle. It tastes great ice cold, straight from the bottle or over ice, and pairs well with spicy, grilled meats and fresh fruits and vegetables.